This location has been labeled by its creator as Public, and therefore can be viewed by anyone. A 3 story concrete building right beside the CN viaduct to Central Station. squatters , leaking gas tank could explode at anytime! 2011 - You can walk right in, but there's nothing left to see. 2006 - Nothing much left, place trashed by squatters and metal scrappers. 200x - Huge train control panel, alot of furniture left behind. 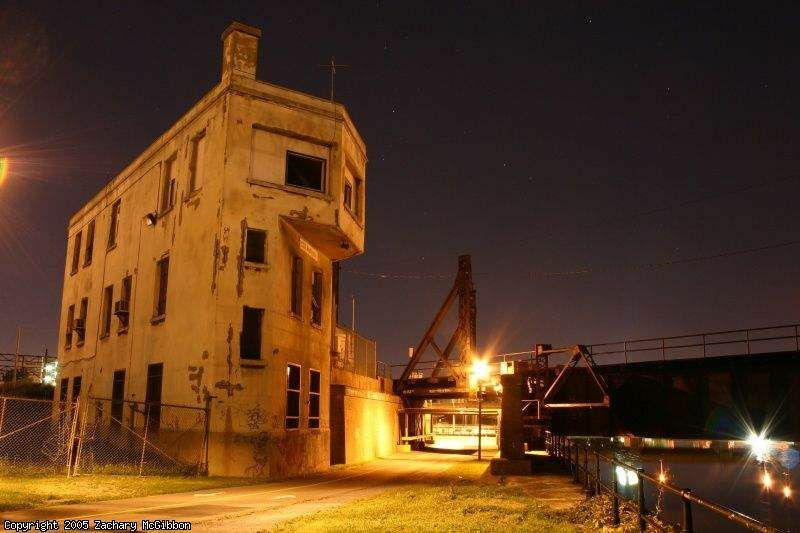 Opened in the early 40's, Wellington tower was the largest railroad interlocking plant in Canada, all the way to its closure around the year 2000. It controlled all trains movements between north of Central Station (specifically from "Grotto") all the way to Victoria Bridge and the east end of Turcot yard. This location's validation is current. It was last validated by Opheliaism on 10/5/2011 3:18 AM. This page was generated for you in 78 milliseconds. Since June 23, 2002, a total of 573767934 pages have been generated.